New fighters, modes and more revealed in Super Smash Bros. Ultimate Direct! A legendary vampire hunter and a fan-favourite villain are joining the cast of Super Smash Bros. Ultimate, coming to Nintendo Switch on December 7th! Super Smash Bros. Ultimate Direct introduced new fighters including Castlevania's Simon Belmont and Donkey Kong's nemesis, King K. Rool, along with Echo Fighters: Richter Belmont, Dark Samus and Chrom. 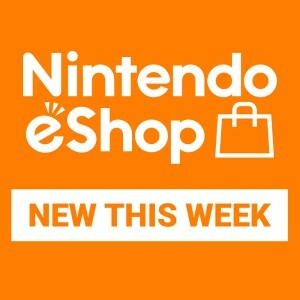 Watch the video above to see everything that's new, including a huge selection of stages, items, Assist Trophies, Pokémon and music tracks. Plus, releasing alongside the regular edition of the game on December 7th, Super Smash Bros. 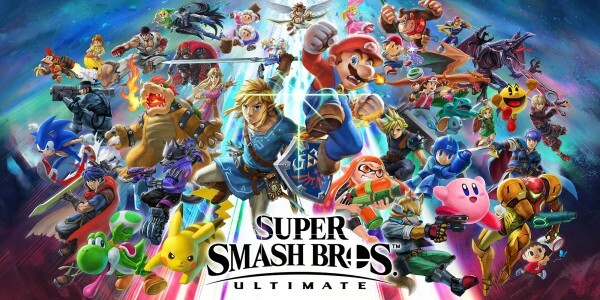 Ultimate - Limited Edition contains a copy of the game, a Nintendo GameCube Controller Super Smash Bros. edition and a Nintendo GameCube Controller adapter! Super Smash Bros. Collection amiibo of the five newly announced fighters – Simon Belmont, Richter Belmont, King K. Rool, Chrom and Dark Samus – will be released in the future! Please check with your local retailer for information on current availability. Super Smash Bros. Ultimate Direct approaching on August 8th!